Debut Date 16 Apr 1909. Catcher 9 Years. 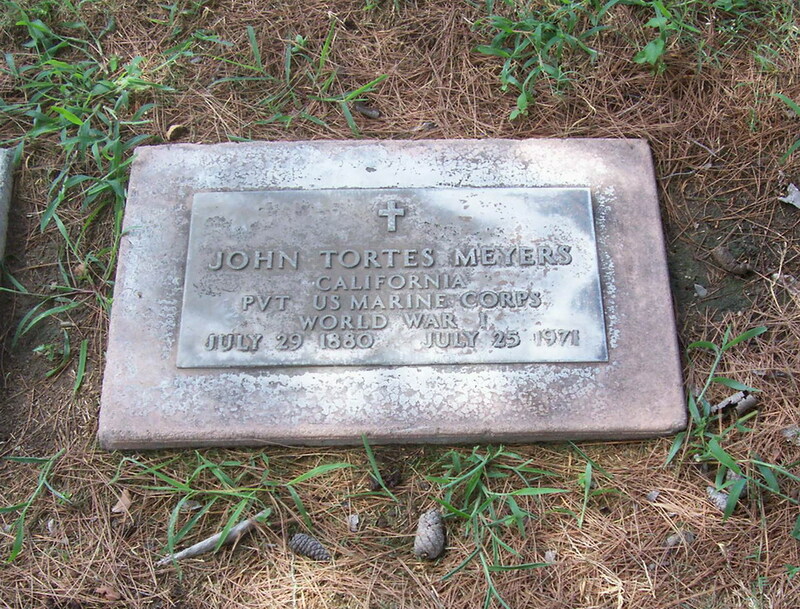 Served in the U S Marines during World War I. For 25 years he was Chief of Police for the Indian Service of Southern California. Died from chronic brain syndrome and generalized arteriosclerosis.